These are models that originally sold for $629 and $829 respectively if I remember rightly. If you’re on the lookout for deals on the original iPad, for yourself or maybe a friend, you may want to check these offers out. If you’ve got yourself a new 3G model of the iPad 2 this weekend and haven’t yet got rid of of your original 3G iPad, you can pull the Micro SIM card right out of you first gen iPad and slot it into your new iPad 2, to continue with whatever your current data plan is. The Micro SIM is the little card that sits in a slot you may never have noticed on your 3G iPad and is used by AT&T to configure cellular data services on the device. When the iPad 2 launches later this week we’ll have a number of choices on models and versions. There are black and white models, 16,32, and 64GB storage options on all models, and now there are also three choices when it comes to connectivity for the device: WiFi only, WiFi + 3G via the AT&T network, and WiFi + 3G via the Verizon network. 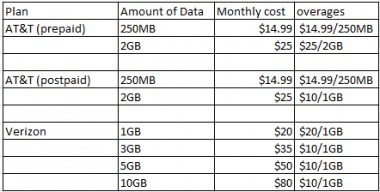 As you can see from the chart above, Verizon’s data plans look very attractive, especially at the entry level – where they offer four times the amount of data usage (1GB compared to 250MB) for just $5 more per month. Their higher level plan offers 1GB more than AT&T’s (3GB and 2GB respectively) for $10 more per month. That seems quite a good deal too, if you feel you may need more than 2GB a month. One important thing to keep in mind if you do much international travel is that Verizon’s CDMA technology is not widely used outside of North America; whereas AT&T’s GSM tech is. Sof if you plan to do a fair bit of international travel with your 3G iPad (and you need to have 3G available and not just make use of WiFi hotspots) then AT&T is clearly the better choice. 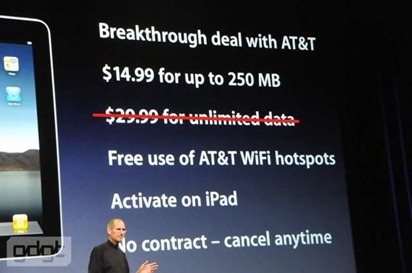 Happily, both AT&T and Verizon require no contract to use their iPad data plans. You can turn them on during any month, turn them off a month later, and turn back on as needed. I am a happy AT&T customer. Their voice and data service has been largely reliable for me with my iPhones here in Austin, Tx, and I have had only one issue (an admin / billing screwup) in using their iPad data plan. 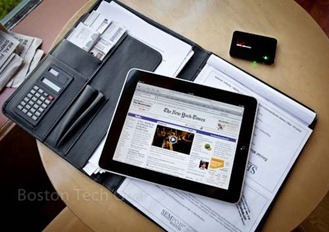 Even so, as I do not travel much at all, I may go with a Verizon iPad 2. I like the look of their data plans and I’d like to see how much their US network lives up to its reputation. How about you? For those of you in the US who are getting a 3G iPad 2, which carrier will you be going with? 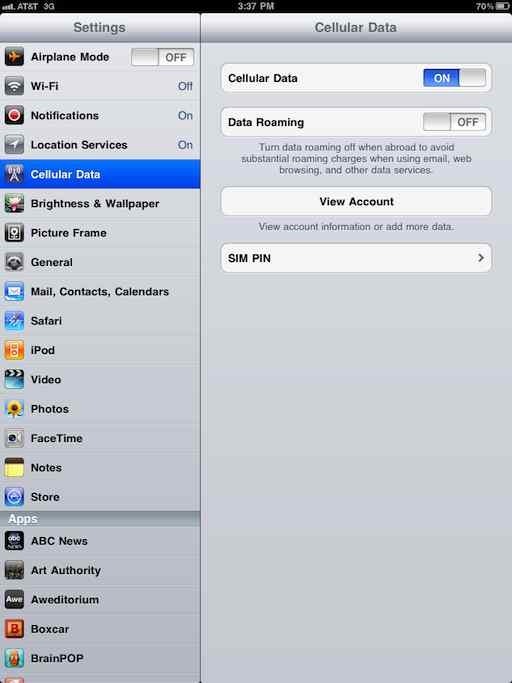 AT&T has announced that iPad 3G users can now manage data plans on any web browser. 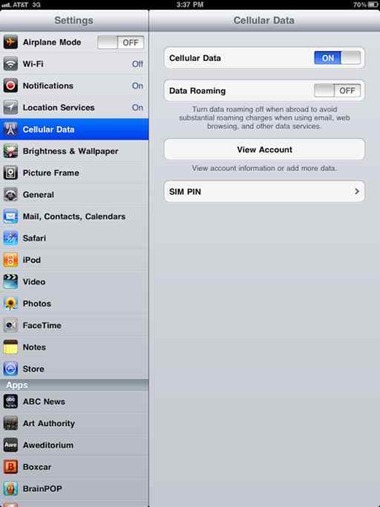 Before this new initiative you could only setup and manage iPad 3G cellular data plans on the device itself – and I can definitely say from first-hand experience that this can be more than a little flaky at times. I’ve had numerous occasions where I try to view my account or work with it on the iPad and I just get server errors and the pages fail to load, when web and email and all other connectivity on the iPad is going fine. This is a handy new feature from AT&T, and might be especially useful if you are unfortunate enough to lose your iPad 3G. 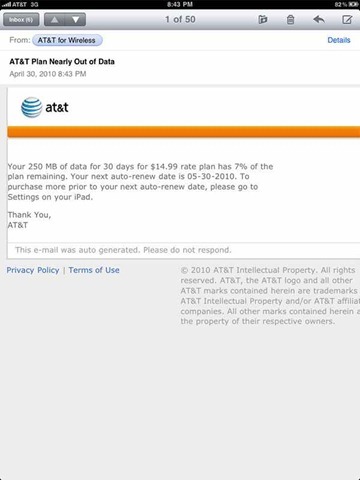 To manage your iPad 3G cellular data, you just go to AT&T’s page for it here and click on the ‘Add data now’ button on the middle-right of the page: http://www.att.com/ipad. Today is a big day for the iPad in the US. It is now on sale at both Verizon and AT&T retail stores, as Apple continues to amp up its distribution chain as the holiday season hits. 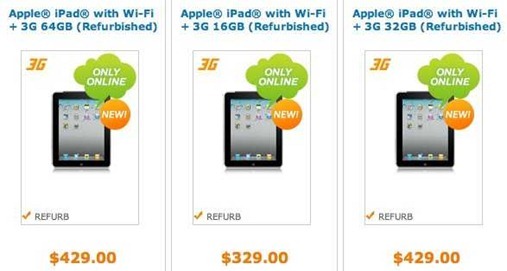 AT&T is selling only the three iPad WiFi + 3G models, which are coincidentally the only ones that offer an on-device potential revenue source for the carrier. Verizon is selling the three WiFi only models, bundled with their MiFi 2200 Intelligent Mobile Hotspot router at the same price as the iPad 3G models from AT&T. ‘He couldn’t organize a piss-up in a brewery’. 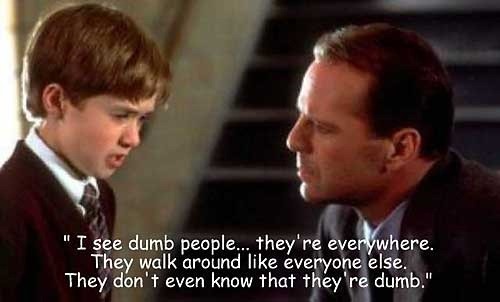 That’s one of my favorite cut-down lines I learned during my time in the UK. And one that often applies very nicely to AT&T. Over the last couple of days I’ve seen a shining example of this; though to be fair also a good example of their strong customer service. First the inability to organize piss-ups in breweries. Through an odd series of events this month, I ended up with two iPad 3G models, and ended up giving a special deal to a good friend and work colleague, who ended up with my ‘old’ iPad 3G. I already had a new 3G model and had already setup my AT&T cellular data account on it, and when trying to cancel the plan on the old device (that was going to my friend) it always crashed at the AT&T side when attempting it. So we agreed he would call AT&T and ask them to remove my plan from that other iPad – just remove the plan from that device, and setup his own new data plan. He did just that yesterday. AT&T To Sell iPads Starting This Month – and Verizon Too! Both AT&T and Verizon will start selling iPads in their retail stores beginning on October 28th. This is huge news in terms of the whole AT&T vs. Verizon battle, as well as in terms of expansion potential for iOS devices in the US market – as this is the first time since the launch of the iPhone in 2007 that Verizon is going to be selling a mobile device from Apple. My thought is that this just about confirms that we’ll see an iPhone on Verizon within six months. For the iPad, this has been one hell of a good month for building its retail sales network in the US. Best Buy is now offering the device in all of its stores, Target is now selling it, Walmart starts selling iPads tomorrow, and now it will be sold in both AT&T and Verizon retail outlets as well starting late October. When AT&T customers in the U.S. finally have access to tethering on their iPhone, it won’t work with Apple’s iPad due to software limitations, not AT&T policy. 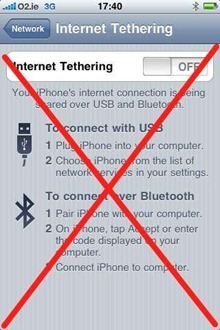 Reports surfaced online Thursday that tethering between the iPhone and iPad would not be possible. 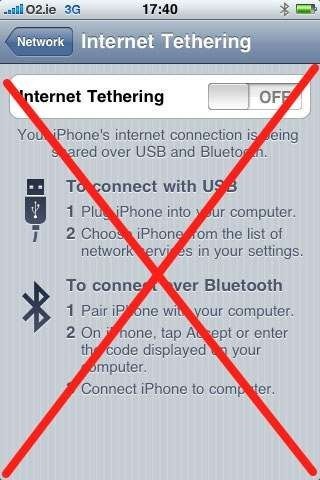 AppleInsider contacted AT&T, and was told that the matter is a question for Apple, as the iPad apparently does not allow tethering via USB or Bluetooth. "This is not a policy issue," an AT&T spokesman told AppleInsider, deferring to Apple for further information on the subject. This seems like something Apple needs to sort out. Very dumb that AT&T says tethering is meant to support netbooks and ‘other computing devices’ but won’t support the iPad. 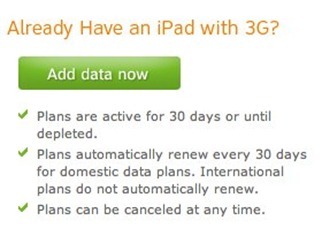 Between this and the disappearing act on the iPad 3G unlimited data plans, it’s all bad news right now for iPad owners who want more 3G data options. It’s a feature that could be added via a future software update – and I can’t think of any good reason why it shouldn’t be. Yikes. That didn’t last long. The iPad 3G models have barely been out for a month or so, and the heavily touted unlimited data plan from AT&T is already being scrapped. The replacement plan seems lame as well. I’d always heard that the nominal cap on so-called unlimited data plans with many carriers was in the neighborhood of 5GB per month. 2GB does not seem generous to me at all – though I’m far from an expert on this area. Apparently if you already have the unlimited $29.99 plan before June 7th, when the new plans kick in, the old plan will be grandfathered – so best to get signed up quick if you don’t want a 2GB cap starting in June. They are not impressed with the 3G speeds they saw in testing in four separate US states, which they found did not live up to their ‘superfast’ billing.